- Boltstorm Pistol & Shock Handaxe. - Boltstorm Pistol & Storm Sabre. Once the new Stormcast models are released, we will update their army list to v.2017b and include then all there. 20 for the compass seems a little cheap since their minimum distance is 7" instead of the usual 9, meaning they can show up and shoot as well as have good odds of a successful charge. Nvm to the above, I had missed the 6" of the edge restriction! 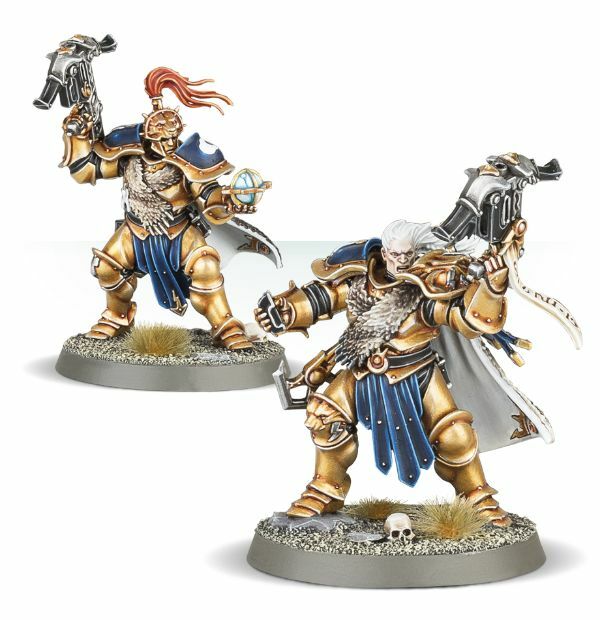 Hello, when are going to be updated the last stormcast units? Do you need any help? Sorry, they are all calculated - I just forgot to post them here. Will do that now. There will be a minor update this weekend for some of the PPC lists, including the Stormcast.